Washington County is located in the western part of the U.S. state of Maryland. As of the 2010 census, the population was 147,430. Its county seat is Hagerstown. Washington County was the first county in the United States to be named for the Revolutionary War general George Washington. Washington County is one of three Maryland counties recognized by the Appalachian Regional Commission as being part of Appalachia. As of the census  of 2000, there were 276 people, 83 households, and 73 families residing in the CDP. The population density was 281.8 people per square mile (108.7/km²). There were 335 housing units at an average density of 342.1/sq mi (132.0/km²). The racial makeup of the CDP was 67.39% White, 17.75% African American, 1.45% Native American, 1.81% Asian, 4.71% from other races, and 6.88% from two or more races. Hispanic or Latino of any race were 6.16% of the population. Per capita income (PCI) or average income measures the average income earned per person in a given area in a specified year. It is calculated by dividing the area's total income by its total population. Sawmill is a census-designated place (CDP) in Apache County, Arizona, United States. Sawmill is a part of Fort Defiance Agency, which is on the Navajo Nation. The population was 748 at the 2010 census. It is named after and developed around a sawmill. A trading post has been present since 1907. 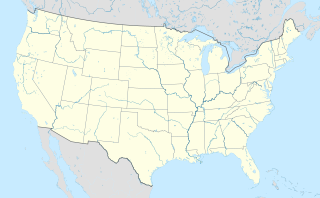 Steamboat is a census-designated place (CDP) in Apache County, Arizona, United States, that includes Steamboat Canyon and Steamboat Trading Post. The population was 284 at the 2010 census. Canyon Day is a census-designated place (CDP) in Gila County, Arizona, United States. The population was 1,209 at the 2010 census. Chewsville is a census-designated place (CDP) in Washington County, Maryland, United States. The population was 293 at the 2000 census. Highfield-Cascade is a census-designated place (CDP) in Washington County, Maryland, United States. The population was 1,141 at the 2000 census. Maugansville is a census-designated place (CDP) in Washington County, Maryland, United States. The population was 2,295 at the 2000 census. Mount Lena is a census-designated place (CDP) in Washington County, Maryland, United States. The population was 501 at the 2000 census. St. James is a census-designated place (CDP) in Washington County, Maryland, United States. The population was 1,657 at the 2000 census. It is also the home of St. James School, Hagerstown, a small, Episcopalian, boarding school. St. James was formerly named "Lydia." Fort Smith is a census-designated place (CDP) in Big Horn County, Montana, United States. The population was 161 at the 2010 census. The town is named for the former Fort C.F. Smith. 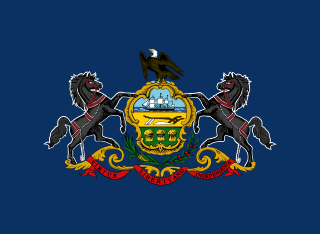 Lake Heritage is a census-designated place (CDP) in Adams County, Pennsylvania, United States. Its population was 1,333 at the 2010 census. Castanea is a census-designated place (CDP) in Castanea Township, Clinton County, Pennsylvania, United States. The population was 1,125 at the 2010 census. 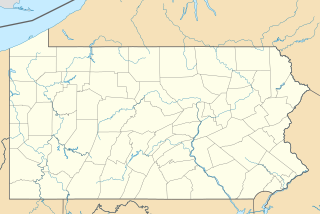 East Uniontown is a census-designated place (CDP) in Fayette County, Pennsylvania, United States. 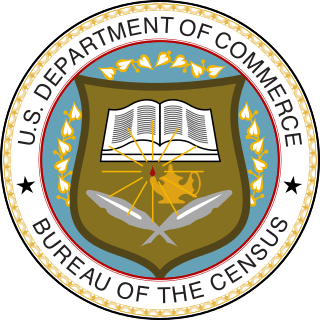 The population was 2,419 at the 2010 census, down from 2,760 at the 2000 census. Rouzerville is an unincorporated community and census-designated place (CDP) in Franklin County, Pennsylvania, United States. The population was 917 at the 2010 census. White Horse is a census-designated place (CDP) in Todd County, South Dakota, United States. The population was 276 at the 2010 census. Arroyo Gardens-La Tina Ranch was a census-designated place (CDP) in Cameron County, Texas, United States. The population was 732 at the 2000 census. For the 2010 census it was split into the Arroyo Gardens and La Tina Ranch CDPs. The communities are part of the Brownsville–Harlingen Metropolitan Statistical Area. 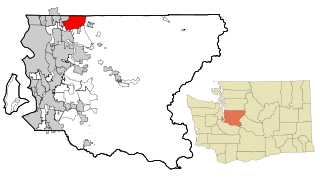 Lake Bosworth is a census-designated place (CDP) in Snohomish County, Washington, United States. The population was 667 at the 2010 census. Fort Riley is a census-designated place (CDP) that covers part of Fort Riley, a US Army installation in Geary and Riley counties in the U.S. state of Kansas. The population was 7,761 at the 2010 census, down from 8,114 at the 2000 census, at which time the CDP was known as Fort Riley North.